If you were just involved in a serious collision with a semi truck, an 18-wheeler or any big truck, it’s important to understand your rights. Even if the accident wasn’t your fault, there are still many pitfalls that can jeopardize your chances of getting the money you deserve. At Rainwater, Holt & Sexton, our Arkansas truck accident lawyers know that insurance companies are often reluctant to pay settlements to victims of big truck accidents, as the damages often far exceed those in car accident claims. Because of that, insurance adjusters are on the lookout for mistakes victims may make in the days, weeks, and months after their accidents—and they can and often do use those mistakes to reduce their settlement amounts. Admitting fault for the accident – Even if you initially think you may be partially at fault, avoid admitting any fault prematurely to anyone, including the truck driver, police officers, or the insurance company. Let the facts speak for themselves. A larger context may show that the crash was caused by other factors. 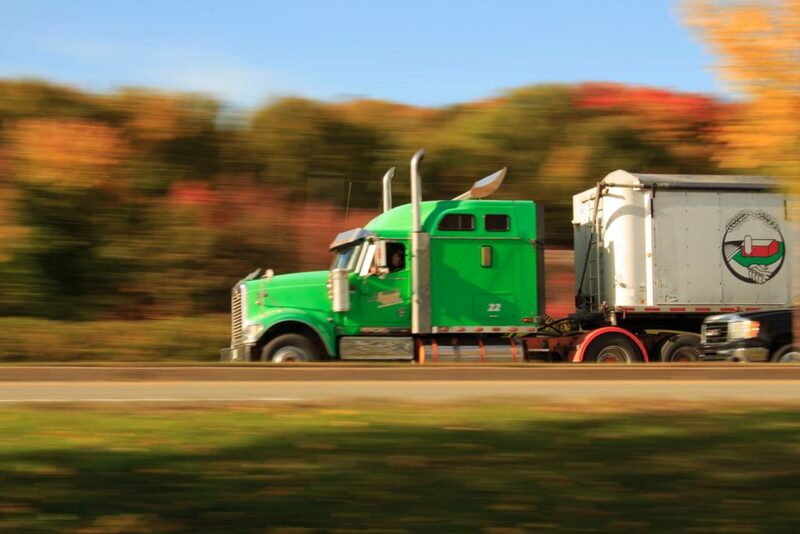 Waiting too long to get legal help – Truck accidents are complex and require preservation of plenty of evidence. The longer you wait, the more evidence disappears or becomes difficult to find. Once engaged, an experienced Arkansas truck accident lawyer will work quickly to demand that needed evidence be preserved and to record all witness marks that may still be visible at the scene. Not getting prompt medical treatment – Getting treated by a doctor right away is not only vital for your health, but it’s also vital for your claim. An examination creates an official record of your injuries and serves as proof that your injuries were caused by the collision. Let us help you take the right steps after your accident. Call today for a free consultation.